When you consider the fact that purchasing a recreational vehicle is essentially buying a house on wheels, the gravity of the situation as a financial investment becomes immediately more apparent. That being said, if you're thinking about purchasing an RV, especially a new one, you might want to consider exploring your finance options. 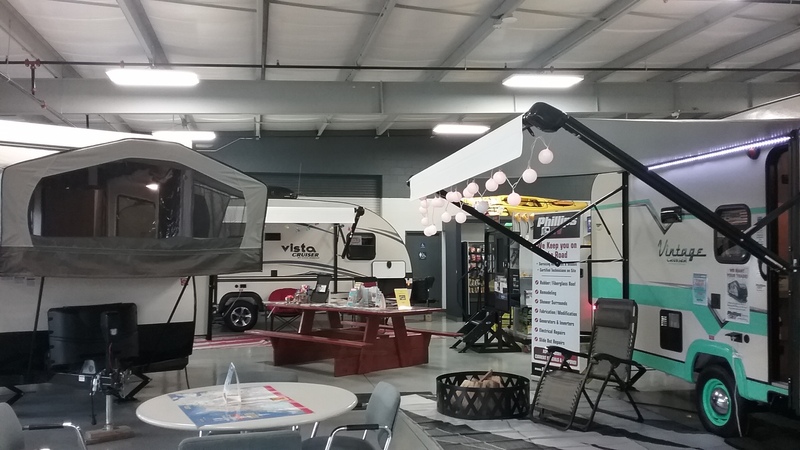 As a leading Illinois RV dealer, we here at Phillips RV are thrilled to offer our customers fantastic financing options for both new and used recreational vehicles. Applying for financing with us is a simple procedure and one that we would be more than happy to help you along with, and is something that could help bring you one-step closer to getting behind the wheel of your dream RV. If you're interested in applying for some RV financing through our IL RV dealership, feel free to press the button below to begin the application process, or stop by our dealership's finance department today and feel free to ask any questions that you may have. If you're unable to physically visit our dealership but still have some questions about the finance application process, you can give us a call at 815-933-2251 we'd be more than happy to answer your inquiries.